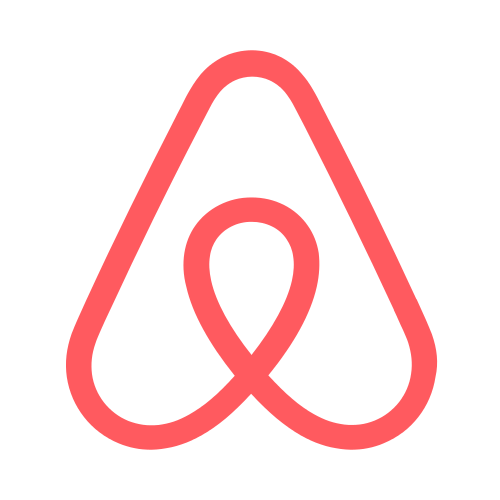 Shameful that AirBnB is willing to be part of this. 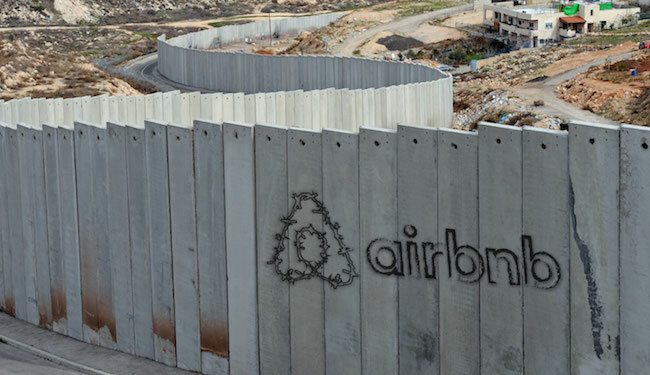 AIRBNB STOP ENDORSING ILLEGAL SETTLEMENTS! I’ve seen it. It’s heartbreaking. Do not endorse this with your vacation money. 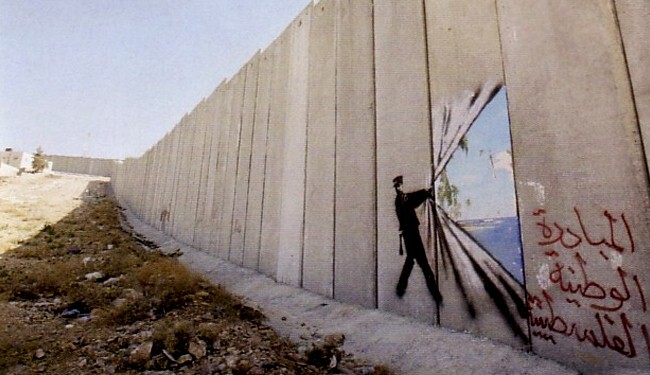 Go to Palestine! 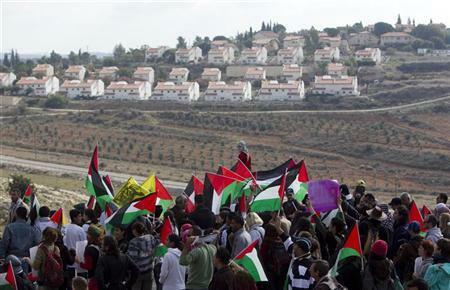 See the West Bank! 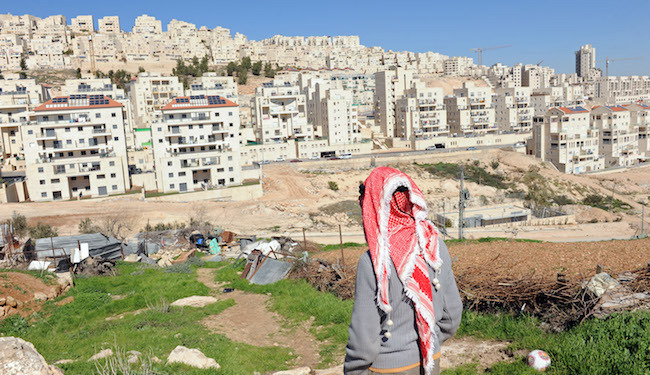 Meet the people, spend your money there, but do not support the settlements. just for the sake of money? this is not right. I cant believe you are renting stolen homes by the diaper patrol! 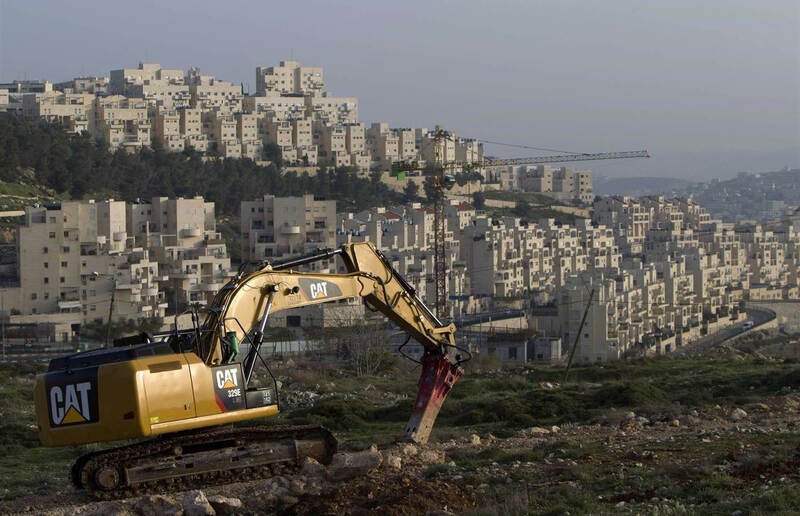 I think it’s disgusting and immoral to support such a regime of oppression making money off of displacing the Palestinians who lived there originally. 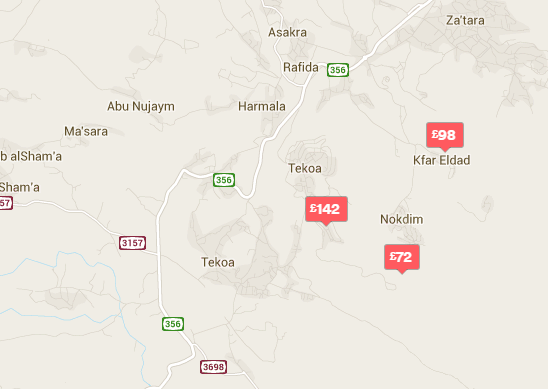 Air BNB should be ashamed of listing properties that have been stolen from Palestinians! Have some integrity instead of just focusing on how much money you can make!